Please congratulate the winners of our 2018 Holiday Ornament & Decor Contest – a member from Italy, a child with LE, and a new mother. All winners will receive a JoViPak prize from JOBST USA this holiday season. Seasons Greetings to All! For 2018 we will have our 2nd Annul Holiday Ornament & Decor Event in the Official Lymphie Strong Inspiration Group. Our winner in 2017 was Terry. Terry’s homemade “stocking rolls” tree, featured below, won with 82 likes. She received an Amazon gift card as her prize. We had some very clever and creative entries last year. Everything from wrapped legs, a wrapped Barbie, and a padding cotton Santa beard. This year we are doing it again. It is my honor and privilege to announce that this year’s prize is sponsored by JOBST® USA! 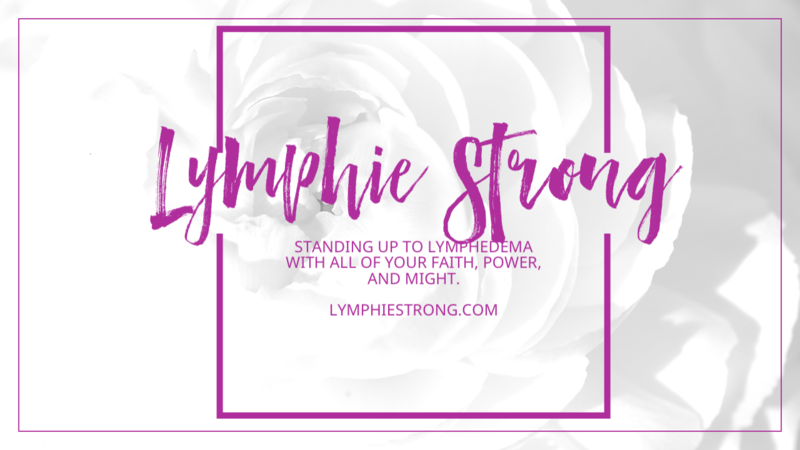 Post a holiday themed photo inside the Official Lymphie Strong Inspiration Group that is Lymphedema related alongside the holiday decor or ornament using the contest hashtag. The winner with the most “likes” wins the prize. There is no fee to enter this contest. We do, however, require your consent, so you must register. JOBST® will award a Jovi product to the top 3 contestants with the most likes. 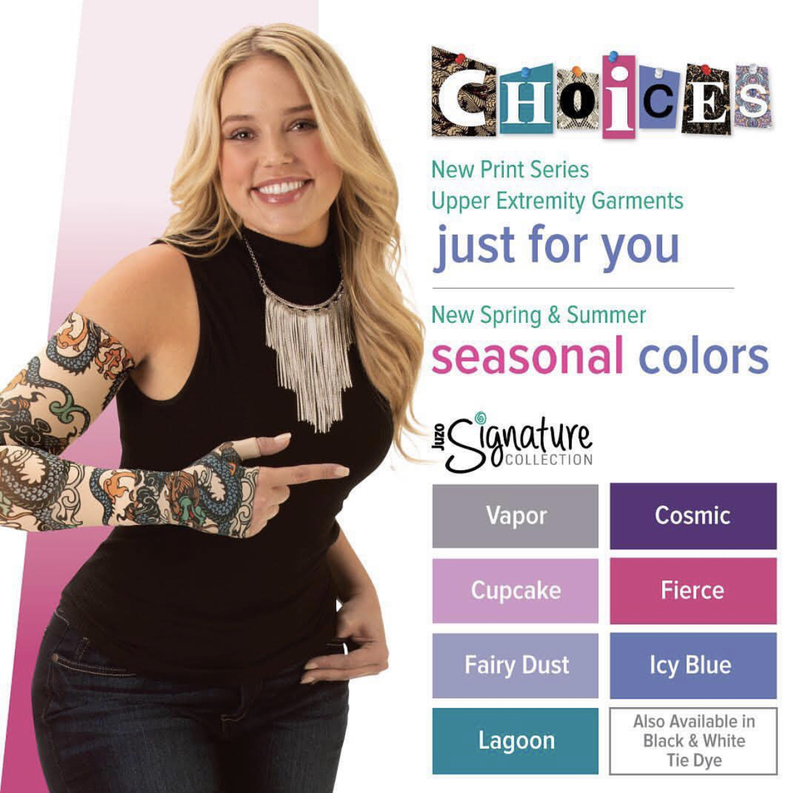 Prize options will not be limited to arm or leg products. Each winner may choose a prize from the full Jovi line of total body solutions. This includes head/neck, chest/wall, and other areas. We cannot thank them enough for their generosity in sponsoring prizes for our holiday event and this gesture towards making the season brighter for our group. The JOBST USA team and I at the recent LE Symposium at Harvard in Boston, MA. Like the Lymphie Strong and JOBST USA Facebook Pages on Facebook. Submit the form below to register for the contest. 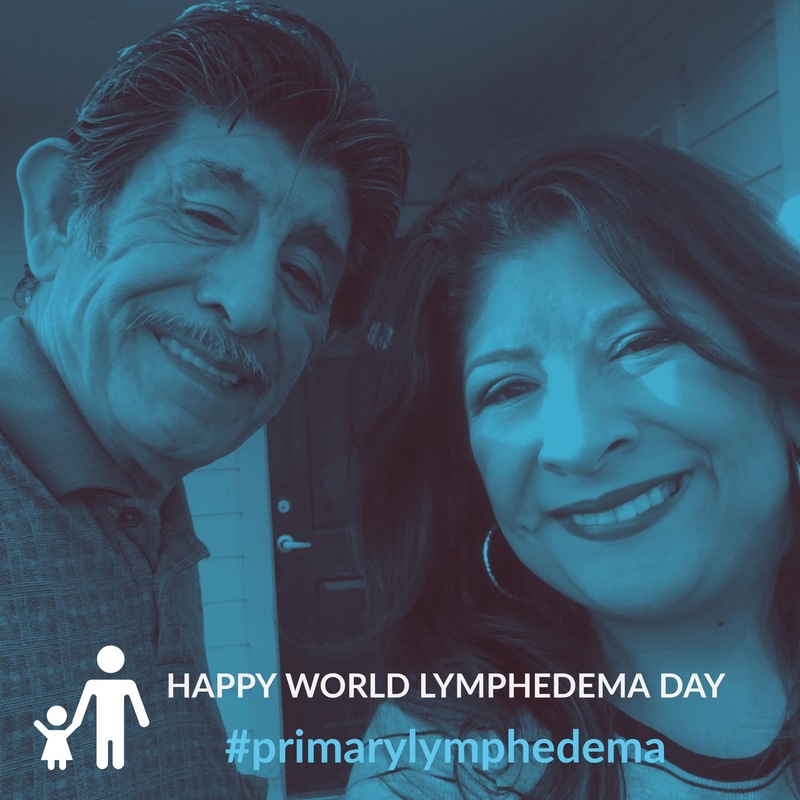 Between Dec 17-18 CST, post a holiday themed photo with something lymphedema related in the Official Lymphie Strong Inspiration Group. See examples from last year at the top of the page. The photo you post must be your own. Use hashtag #2018Holiday. Any early submissions or late submissions will be deleted. Consult a world clock for time zone variations. You may also use a search engine to type “Current date and time for Houston, TX.” The timing is to help mitigate the constraints of other regions of the world being in time zones that are ahead or behind. The top 3 registered entries with the most likes will win. These prizes are non-transferable and are not redeemable for cash or other prizes. Wishing you the best of lymphatic health this holiday season and good luck! Note: As always, group rules and guidelines apply. You are very welcome, Julie!! Best of luck in the contest!! Thanks for your generosity! What a fun idea! How fun! I can’t wait to see all the clever photos! I truly cherish the encouragement and support from this tremendous community. Thank you Jobst USA for the enthusiastic and incredibly generous sponsorship of this contest. Thanks for all you do, all year long!